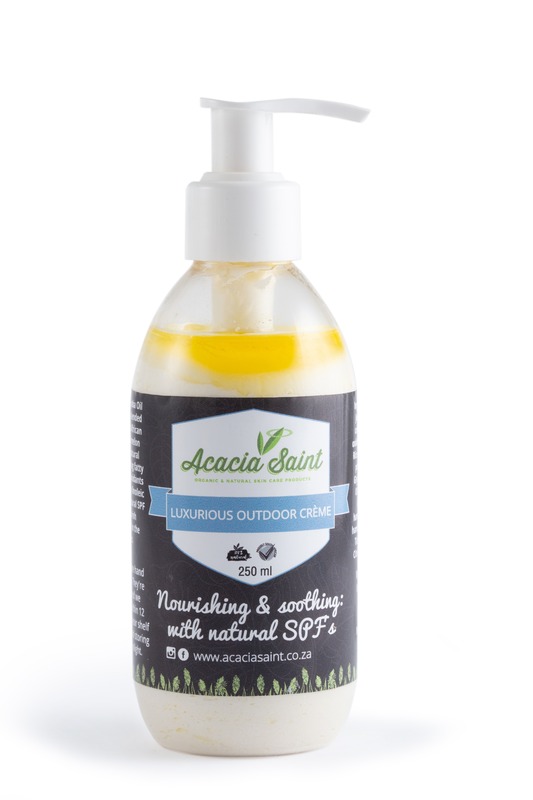 Our incredible Outdoor Creme has been designed with natural SPF factors and rare & valuable African oils that provide inherent UV-protection to protect and nourish sensitive to dry skin in the African outdoors. We have prepared specialized and specific ingredients that together have created an exceptionally healthy Outdoor Crème. Acacia Saint is a visionary beauty-retail concept founded on true ‘back to basics’ principles, bringing a broad range of pure natural and organic skin care product categories including skincare, fragrance, body, beard care, and haircare, to the public. 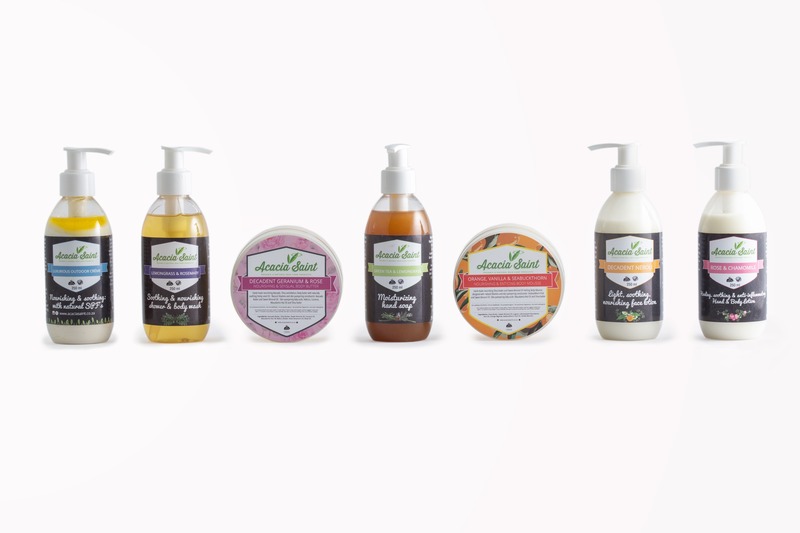 We are a skin care company that finds its roots in using entirely organic and natural ingredients to create skin care products that are a step above the rest that contain no chemical preservatives. Our products are simple where they need to be simple: we don’t believe in adding chemicals or harsh preservatives to our products. In the same tone, however, our products are complex where they need to be complex: we thoroughly research and test each ingredient, each formulation and each packaging decision. Our products are backed by science, reason, and good social conscience. We promise to always formulate extraordinarily effective and performance-based organic body and skin care products that support a beautiful, healthy and sustainable lifestyle.